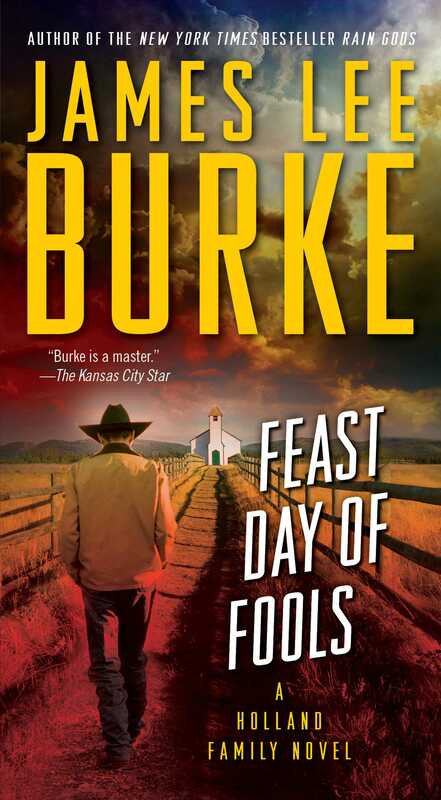 The critically acclaimed thirtieth entry from New York Times bestselling author James Lee Burke, featuring Texas Sheriff Hackberry Holland in an epic tale that is equal parts thriller, Western, and literary masterpiece. 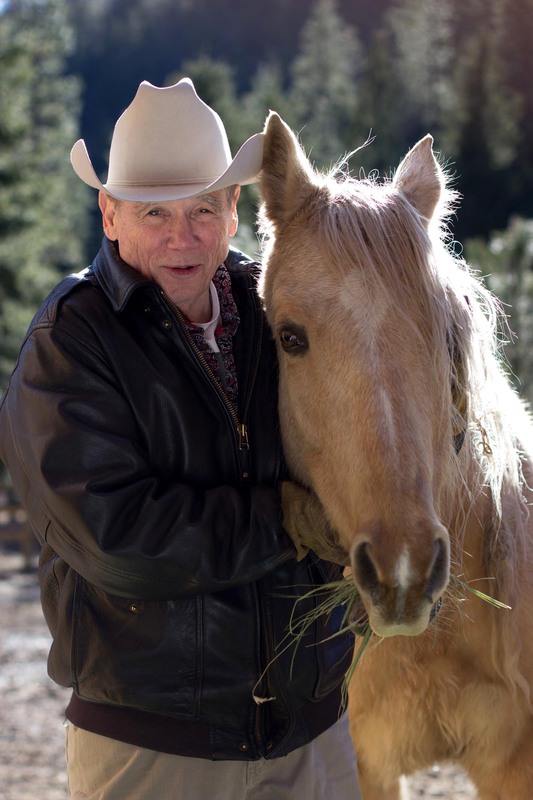 James Lee Burke returns to the Texas border town of his bestseller Rain Gods, where a serial killer presumed dead is very much alive…and where sheriff Hackberry Holland, now a widower, fights for survival—his own, and of the citizens he’s sworn to protect. When alcoholic ex-boxer Danny Boy Lorca witnesses a man tortured to death in the desert, Hackberry’s investigation leads him to Anton Ling, a mysterious Chinese woman known for sheltering illegals. Ling denies any knowledge of the attack, but something in her aristocratic beauty seduces Hack into overlooking that she is as dangerous as the men she harbors. And when soulless Preacher Jack Collins reemerges, the cold-blooded killer may prove invaluable to Hackberry. This time, he and the Preacher have a common enemy.